Scheduling a consultation allows you to meet personally with Edith to discuss all the details of your event, including themes, colors, flowers, dress detail, and more. 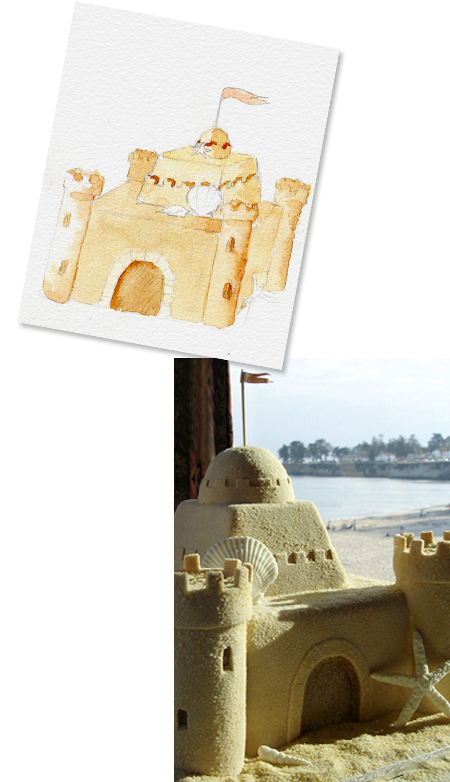 During the consultation, Edith will sketch at least one cake design based on your discussion. Every consultation also includes several freshly baked samples of our most popular flavors, and numerous fillings and frostings for you to consider. 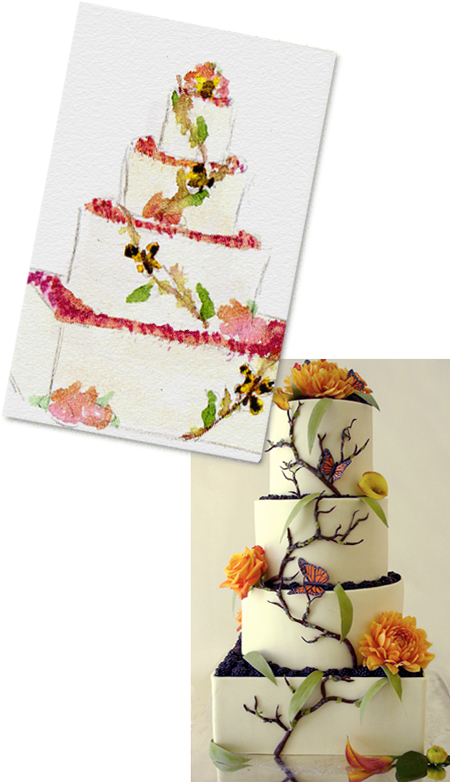 Once you’ve selected us as your vendor, we send a watercolor sketch of the cake design that was discussed during your consultation, and we work from there to finalize a custom design that is as unique as the two of you. We have a minimum order of $800, and recommend ordering at least three months in advance. There is a non-refundable consultation fee of $20, which must be submitted upon booking your consultation in order to hold the appointment for you. If you would like to sample specific flavors or desserts that are not part of our standard consultation (including vegan or gluten-free options), there is a $50 non-refundable consultation fee, which must be submitted in advance of our appointment — this will include up to three specific flavors or desserts. We strictly limit the number of weddings we do in one day — your cake will get all of the focus and effort it deserves. No matter what the flavor or style, we guarantee that you and your guests will be delighted. 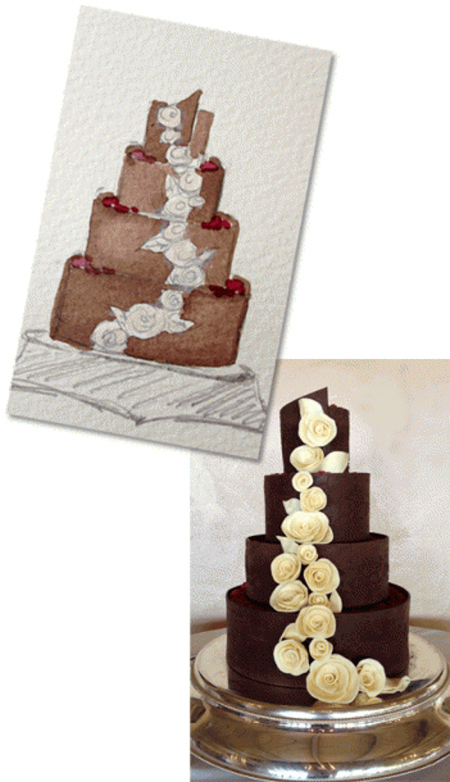 If you would like to schedule a consultation or have any questions, please contact us at cakes@edithmeyer.com.